– Client bone setup performance optimizations. – Fixed bullet hits on players beyond max bullet penetration distance always counting as penetration hits. – Fixed sometimes incorrect in-scope fog and blur in Killer Replay. – Fixed some instances where a player could get stuck in Killer Replay. 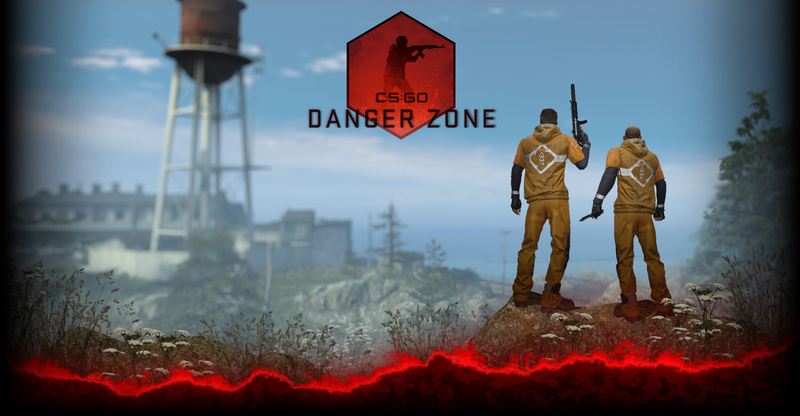 – Bomb plant timer Game State Integration event is now slightly delayed when playing on Terrorist or Counter-Terrorist team. – Added support for haptic feedback. – Use steam_controller_haptics convar to turn haptics on or off.